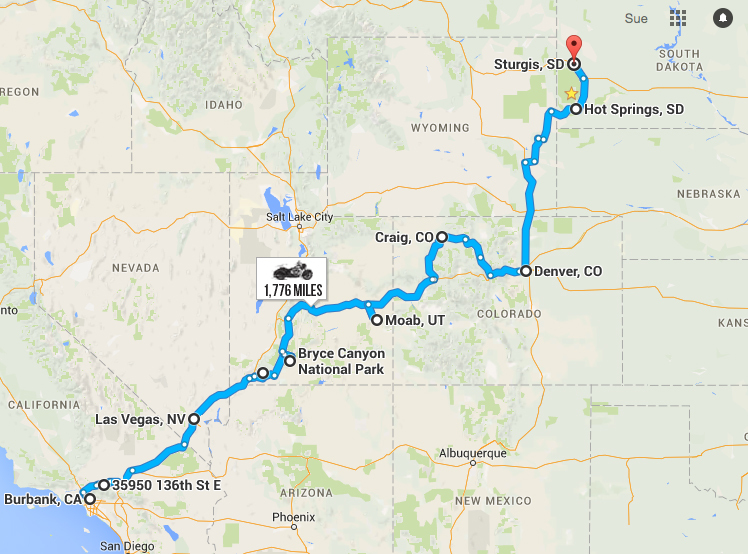 The ‘Veterans Charity Ride to Sturgis’ is currently underway with 20 wounded and amputee veterans riding on a 1,776-mile, multi-state tour on Indian motorcycles. 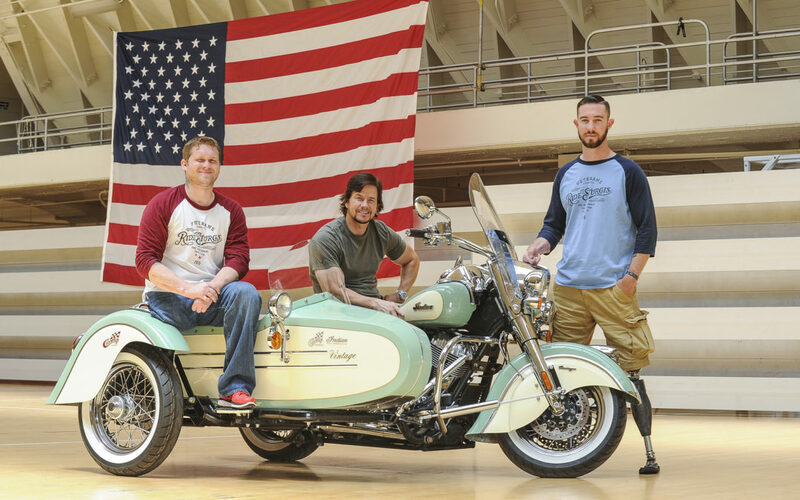 Veterans from all branches of the military in the USA have been hand-selected to experience ‘motorcycling therapy’ on Indian motorcycles, trikes and Champion sidecars on a ride from Los Angeles to the Sturgis Motorcycle Rally in South Dakota. 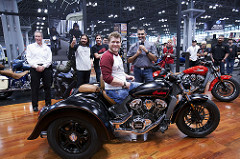 The nine-day journey stops in various towns and cities along the way, giving the veterans a chance to meet the grateful citizens they have made sacrifices for. 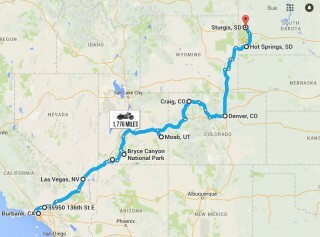 Towns along the route include Las Vegas, Moab, Utah, Denver and Hot Springs. 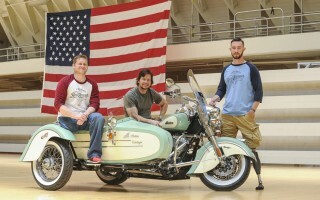 Once in Sturgis, the veterans will spend the week of the rally riding in the Black Hills, attending events and taking part in the ultimate Sturgis Experience. 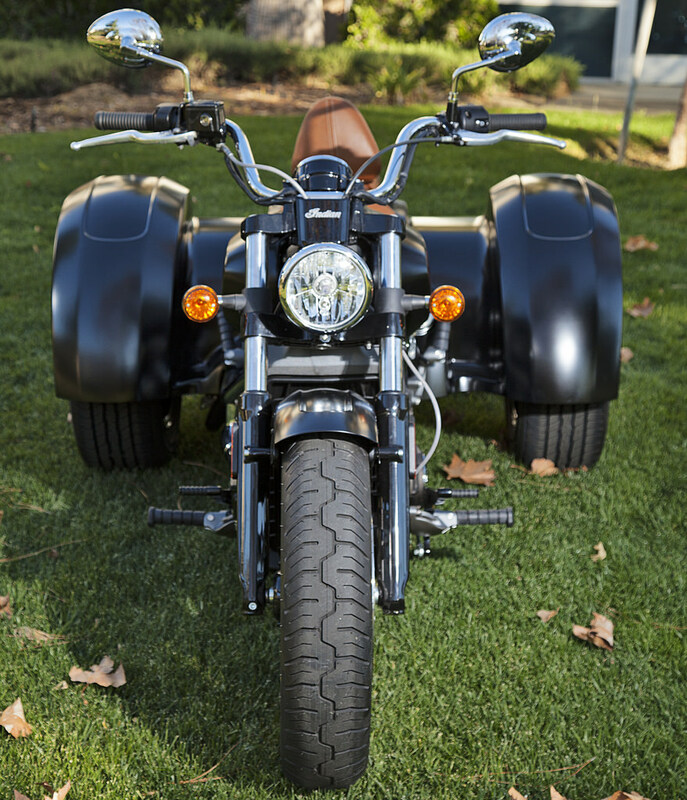 The charity ride was conceived and developed by veteran Army Paratrooper David Frey and Emmy Award-winning producer and director Robert Manciero of Full Vision Productions. 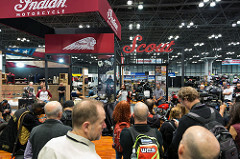 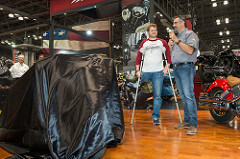 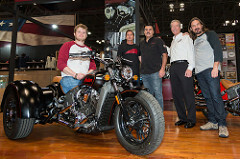 The idea is to leverage the therapeutic effects of motorcycle riding and create an adventure of a lifetime for wounded veterans, helping them to look forward and regain a sense of purpose. 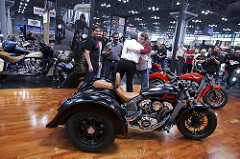 Indian Motorcycle Marketing Director Reid Wilson said the brand is proud to be a founding sponsor of the Veterans Charity Ride to Sturgis in honour of the sacrifices made by brave men and women: “Indian Motorcycle has a long and proud heritage of supporting the U.S. Military and our troops over the course of the past century, and we are pleased to continue that tradition as a part of this noble and worthwhile initiative,” he said. 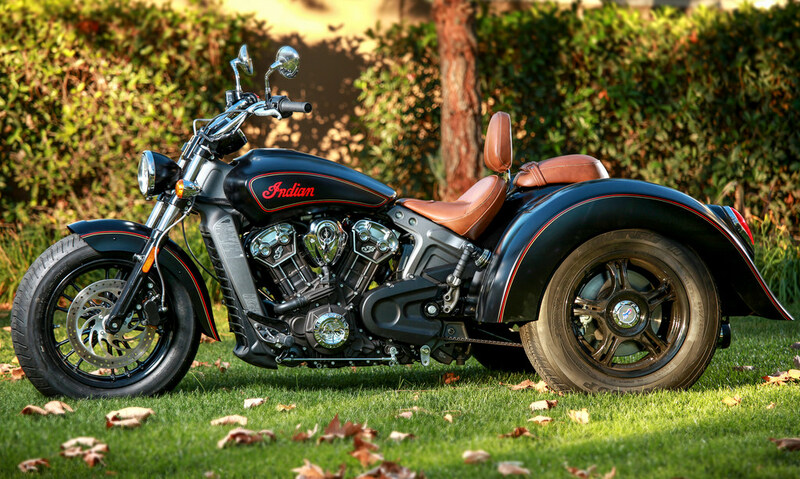 Many of the veterans are riding in Indians fitted with a Champion sidecar. 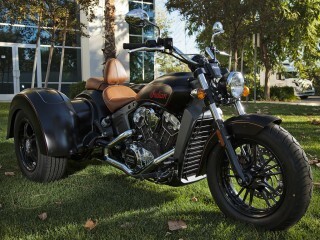 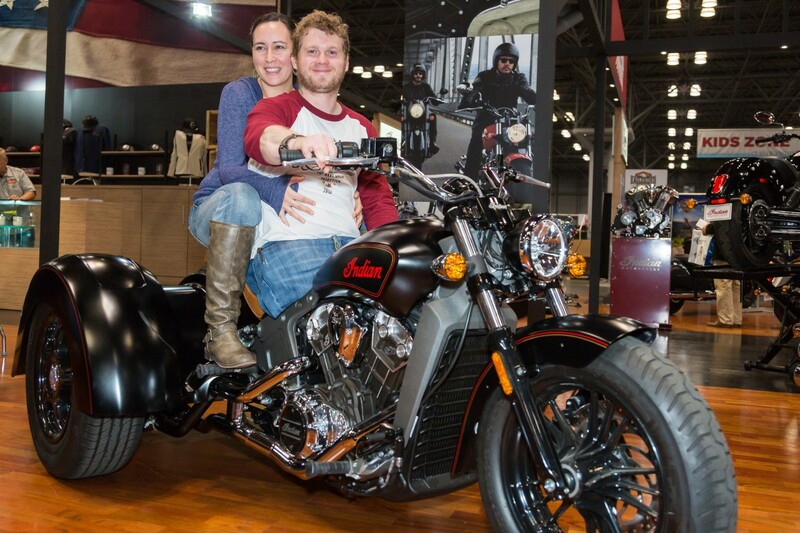 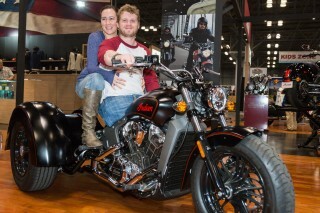 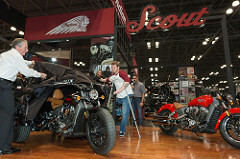 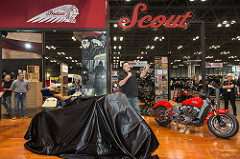 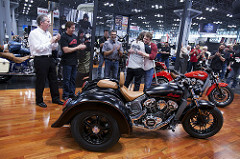 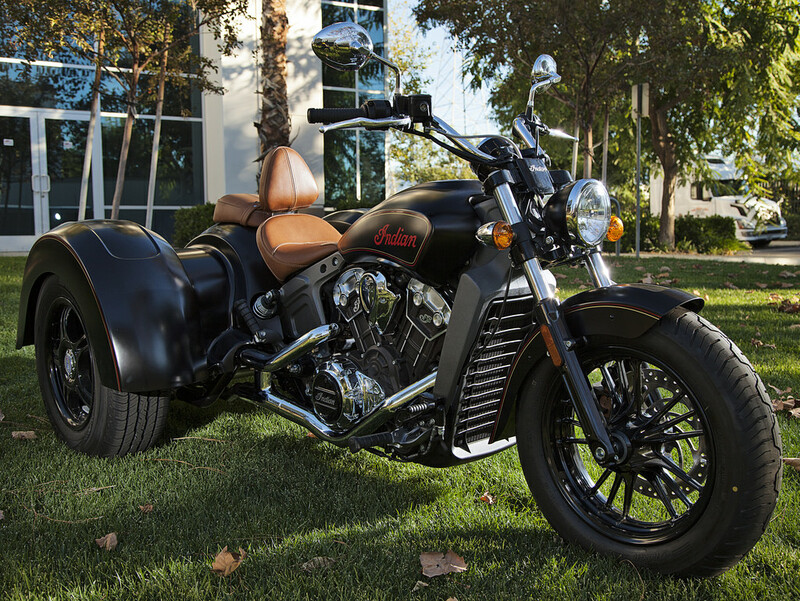 Indian Motorcycle realised that they would need a way to include veterans on this ride that are not able to operate a motorcycle themselves. 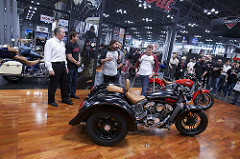 The idea of sidecars was presented to Champion and they did not hesitate even for a moment to say yes. 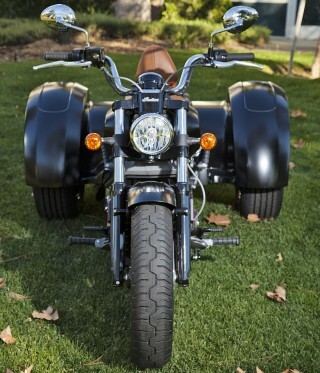 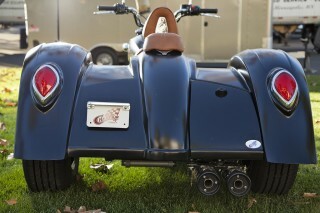 The custom sidecars they created are gorgeous. 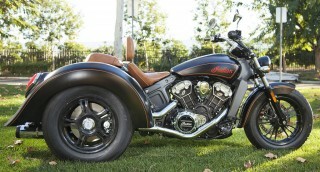 The sidecars perfectly match the style and colour of the Indian Motorcycles. 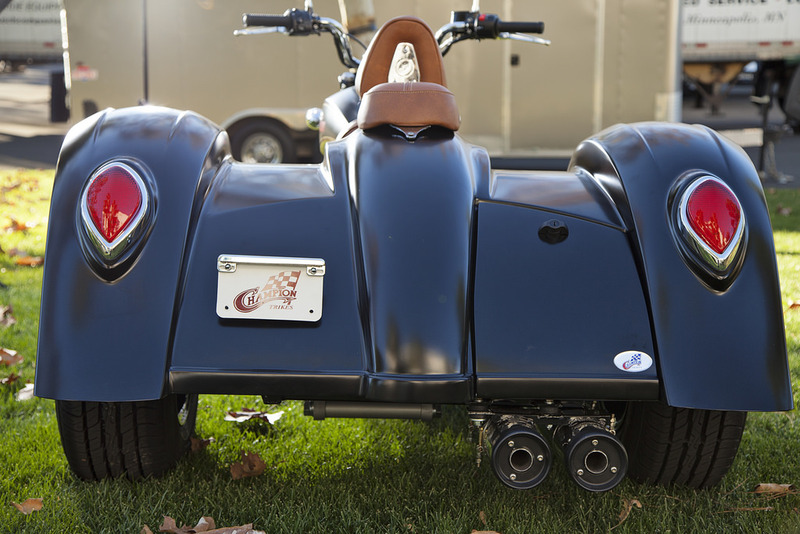 The side car bikes have been to several events and they are a crowd favourite. 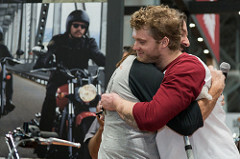 Their support has been honest and generous. Visit Champion. 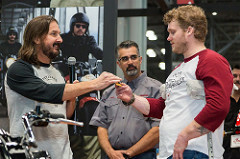 Pictured above left to right: Sean Carroll who lost his leg in an IED blast in Iraq in 2004, Mark Wahlberg and Jed Morgan who lost both legs and knees and the use of his right hand in an IED blast in 2012 in Afghanistan.